The subject of this article is the adjustable angle plate seen in Photograph 1, and made from the castings which are supplied by The College Engineering Supply. 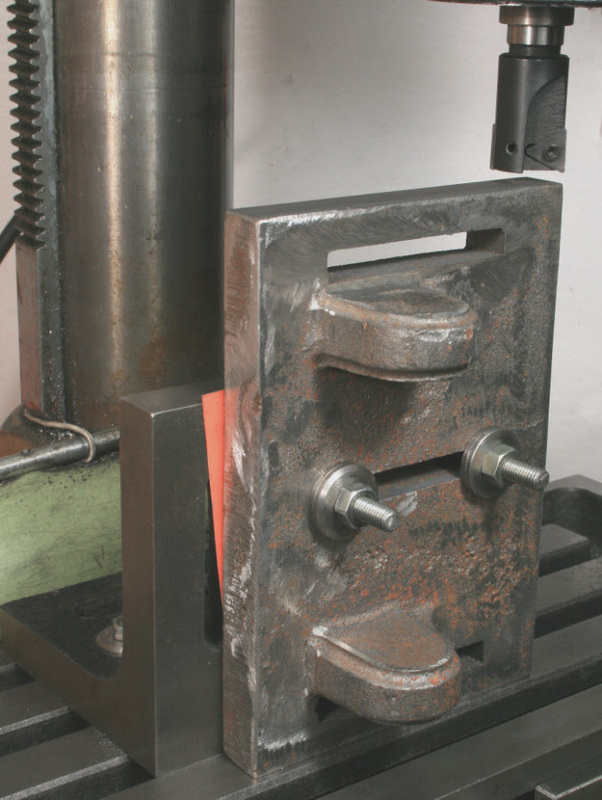 With there being just two castings, Photograph 2, that required to be machined on their main faces, four edges and the sides of the lugs, it would appear a relatively easy task. This though is not the case, largely due to the size of them being beyond what most workshops will be able to secure easily for machining. Also, the position of the holes in the lugs relative to the faces and edges of the casting is critical and not straight forward. The castings did have some rather large areas of excess metal that needed removing and for me this is best done outside the workshop using an angle grinder. 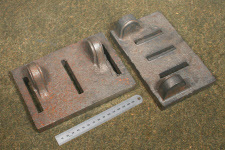 The main ones can be seen on the near edge of the two rear slots of the right hand casting. 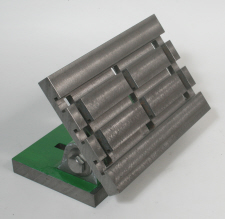 In addition to removing any excess metal, grind a small chamfer on all edges where the cutter will eventually have to run into, making it easier for it to get passed any hard spots that may be present. For the viewer who would like more help with the process of preparing and machining castings read my pages on the subject. However, the castings I had machined well with no obvious hard spots. All the important faces were free of major defects that may not have been removed in the machining process, except that is for one corner that did have a piece missing and the fault did not get fully removed I carried out. 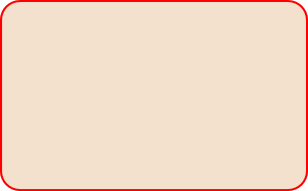 Of course, I could have machine more from the adjacent faces but chose not to. The rear faces that I intended to paint were though rather pitted, but more about that later. 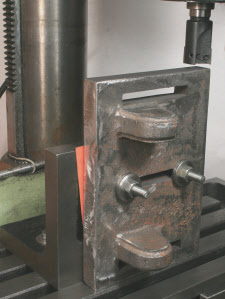 First, set one of the castings upright on an angle plate and machine the first edge, Photograph 3. Being a large face, it is improbable that the casting will sit on the angle plate without rocking so some packing will be necessary, thin hard card works well but you may need more than one thickness. I should add here that the machining taking place is just the roughing stage as finishing will be carried out later. relative to the angle plates faces, something that is vital for a tilting angle plate or a tilting vice. Also, the methods of dealing with such large castings that would normally be beyond what could be secured with the equipment normally available in the home workshop.